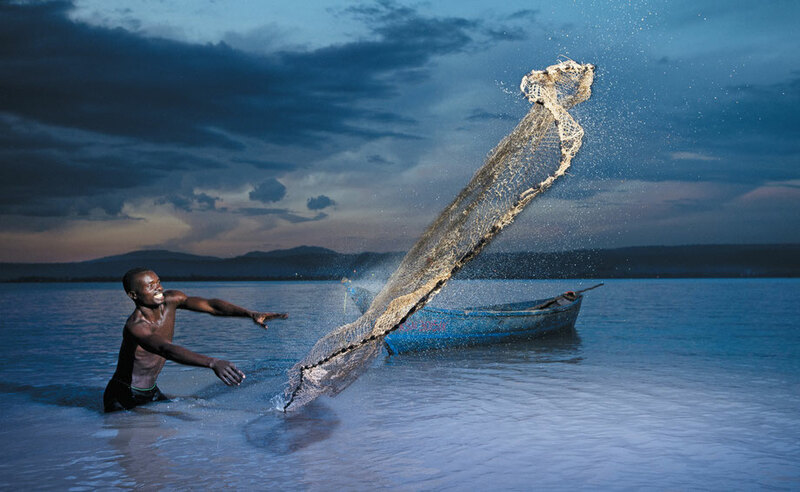 Why Kipekee - 1509787208s Webseite! 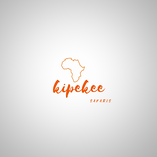 Kipekee stands for cheerfull rentless dedication to service and innovation. We are a family owned company and we treat our guests like well loved family. Our safaris are custom designed from top to bottom according to your interests, wishes and schedule. You well be welcome by the owners of the company and will share your experiences at a fare well dinner with them. Born in the “Eastlands”area of Nairobi, where he was seeing the Mombasa – Nairobi train stopover at the Makadara station next to his school. He remembers everyone in class watching in awe as the train stopped and we only continued class once the train moved onward to its final station about 7km away in the city center. “This was the moment I realized travel is magical and how it brings you to other places - it got me thinking of the ocean, the rivers, mountains and forests that the train went through. The “unknown” started a spark that would become my passion. After many years of managing other safari companies and having met Diana, Richard ventured out and founded Adventure Expeditions. His two decades in tourism brings a deep knowledge of safari offerings, connections and tested skills to the company. 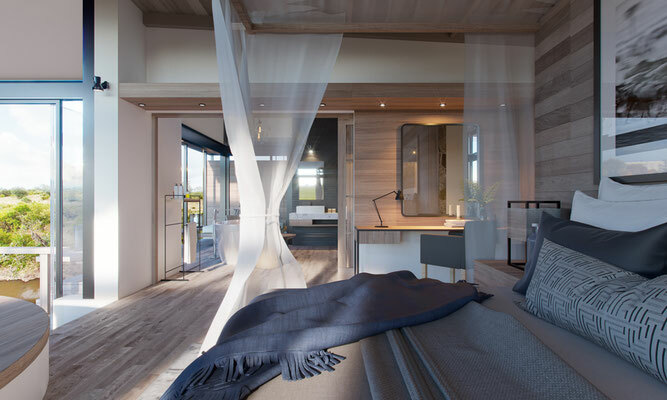 Sanctuary Olonana is an award-winning tented safari camp on a private stretch of the Mara River in the heart of Kenya’s most famous game reserve, the Masai Mara. 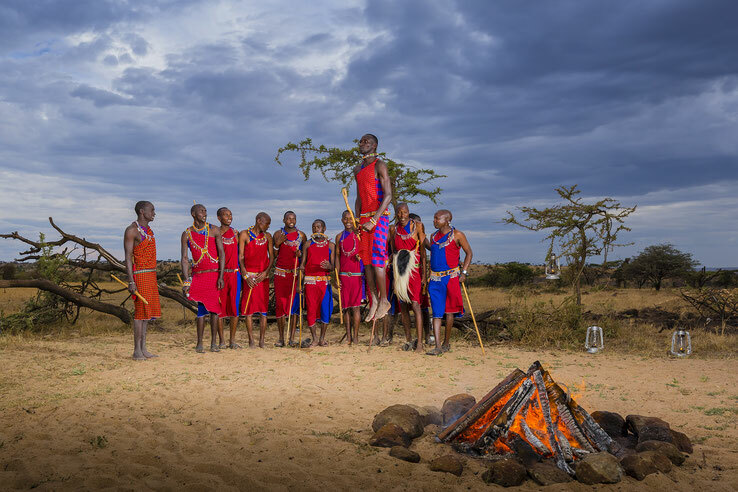 This small and exclusive camp, the first of Sanctuary's luxury safari properties, was built along sustainable lines which, along with our innovative wetlands and tree-planting projects, have earned Sanctuary Olonana a Gold Award from Ecotourism Kenya. Game drives, cultural visits, bush dinners, sundowners, scenic flights and balloon rides, Olonana makes for a wonderful African safari. 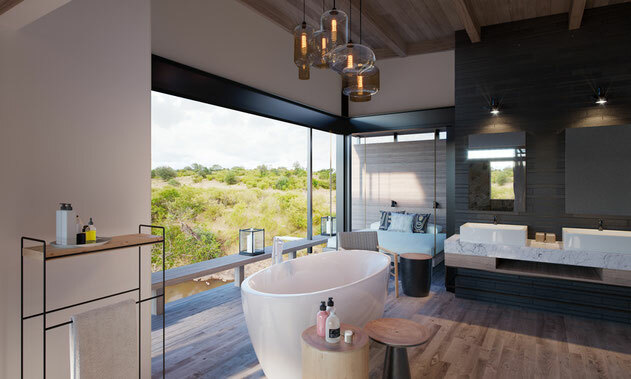 In June 2018 Sanctuary Olonana will relaunch as an exceptional luxury lodge with an impressive showcase of modern design blended with distinct traditional African finishes with 14 new glass-sided suites.